MAN JAILED FOR POSSESSION OF AIRGUN AND HOMEMADE EXPLOSIVES! You are at:Home»Caught In The Act»MAN JAILED FOR POSSESSION OF AIRGUN AND HOMEMADE EXPLOSIVES! His initial crime was not even for possession of air pistols and the homemade explosives. Kang Chun How, 22, was originally charged for drug offenses. When asked by CNB if he had anything to declare, he said no. CNB went on to raid his house, only to find an air pistol, some pellets and chemicals that could be used to make explosives. 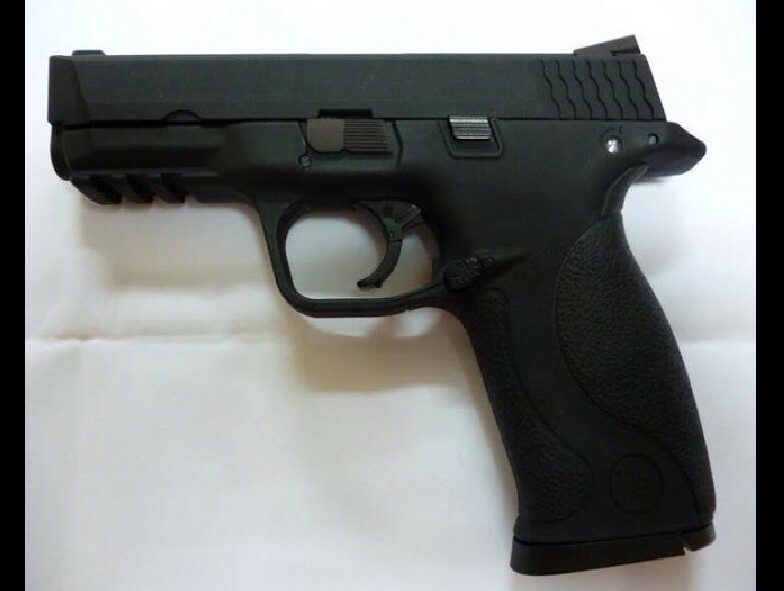 The Health Science Authority checked on the air pistol and declared that it is strong enough to penetrate the skin or eye. Kang mentioned that he learned how to make explosives through online searches. He also mentioned that the explosives he owned were obtained from his seniors in secondary school. He could have been jailed for up to 3 years and fined an amount of $10,000 for each count of possession of a wepaon. Next Article PLEASE HELP TO SHARE! DOWN SYNDROME GIRL MISSING!